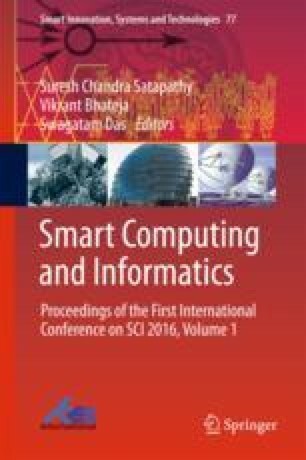 This paper proposes to find similarity between sign language finger spellings of alphabets from 30 countries with computer vision and support vector machine classifier. A database of 30 countries sign language alphabets is created in laboratory conditions with nine test subjects per country. Binarization of sign images and subsequent feature extraction with histogram of oriented gradients gives a feature vector. Classification with support vector machine provides insight into the similarity between world sign languages. The results show a similarity of 61% between Indian sign language and Bangladesh sign language belonging to the same continent, whereas the similarity is 11 and 7% with American and French sign languages in different continents. The overall classification rate of multiclass support vector machine is 95% with histogram of oriented gradient features when compared to other feature types. Cross-validation of the classifier is performed by finding an image structural similarity measure with Structural Similarity Index Measure.